The Oscar Peterson International Jazz Festival will take place in the picturesque Niagara Wine Country of Ontario. 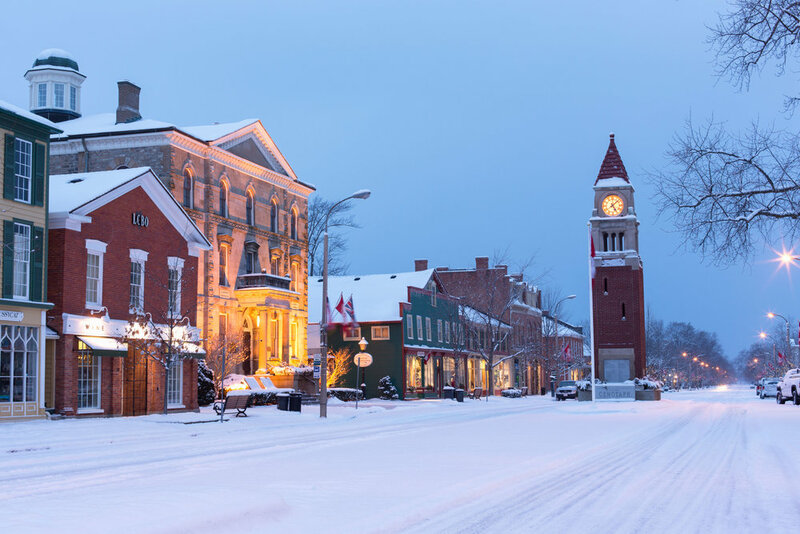 Venues are located in the historic Town of Niagara-on-the-Lake and nearby City of St. Catharines. Staying overnight to attend the 2019 OPIJF? The Hilton Garden Inn Niagara-on-the-Lake is offering patrons a 15% discount. Call (905) 984-4200 for more information. Follow QEW towards Niagara. After crossing the Garden City Skyway at St. Catharines, exit QEW at 38B, follow the Niagara-on-the-Lake signage onto Highway 55. Take Highway 55 12km northeast until it ends at Queen Street.